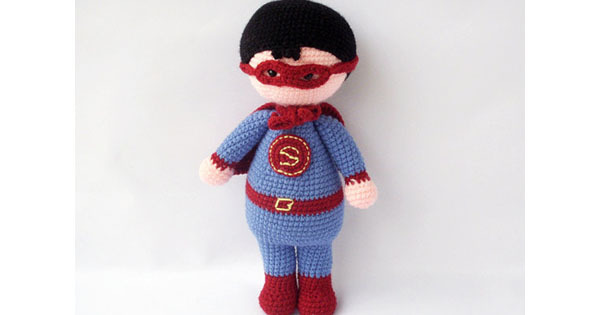 Your little superhero will have the perfect partner in crime with this cool crochet superhero toy. 30cm in height. $66 from Dudu Toy Factory.